Hyeres saved its best until last with two great races in fantastic conditions to wrap up the opening series. Again, Turkey’s Alican Kaynar ruled the day with a second and a first to go into the medal race with a 10-point advantage. The only person who can now take gold away from Kaynar is Nicholas Heiner from the Netherlands, who remains in second. The winner of the first race of the day, Great Britain’s Ed Wright, climbed all the way up to third. The day was defined by an onshore 10-15 knots with clear blue skies and waves large enough to allow the sailors to have lots of fun downwind. Both races were started under black flag after a general recall.Race 9 was controlled and dominated by Wright. Coming into the top from the middle left, he extended away for a comfortable victory. Second round the top mark was Australia’s Rob McMillan, who started at the boat and headed out right before almost crossing the fleet. But for the fact that he nearly fell out of the boat half way up he could have been leading at the top. Third round was Kaynar, who was soon in second, while Heiner moved up to third, and they chased each other round the course to finish in that order. The fleet all flicked onto port soon after the start of Race 10 with Croatia’s Nenad Bugarin leading round the top from Kaynar and Norway’s Anders Pedersen. While Kaynar cruised through for a third race win, the fast Hungarian Zsombor Berecz, who has not had the easiest week, took second in front of Pedersen. A seventh from Wright moves him up to third, but the points are very close for the bronze medal. Poland s ever-happy Piotr Kula is fourth after another consistent day while France’s Jonathan Lobert and Brazil’s Jorge Zarif also had good days to stay in contention. With Great Britain’s Ben Cornish, leader for the first two days, having another difficult day, and dropping to seventh, he still has medal potential but it won’t be easy with this competition. Alican Kaynar – Despite two Olympics under his belt he has never really produced the kind of performance he has shown the potential for. This week he has proven otherwise and he seems to have moved his game up another level after a 13th in Rio. 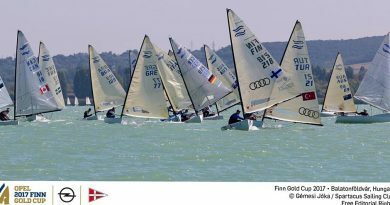 To lose the gold, Heiner much beat him by five boats. 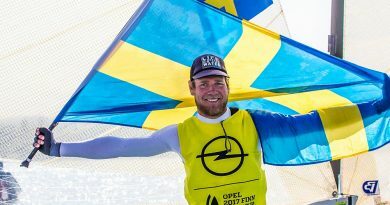 Nicholas Heiner – First full season in a Finn, the 2014 Laser World Champion is learning fast and has reached the front of the fleet faster than most expected. Can only win gold or silver. 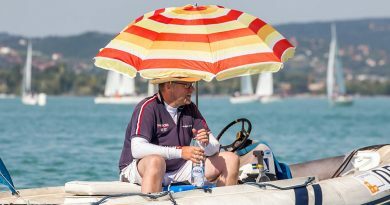 Piotr Kula – Back for a third Olympic campaign and is relaxed and sailing better and than he has done for a very long time. Jonathan Lobert – the 2012 Olympic bronze medalist has just returned after an extended layoff since the Olympics. Jorge Zarif – former World Champion and winner of the first stage of the World Cup Series in Miami, this young Brazilian is getting better and better. 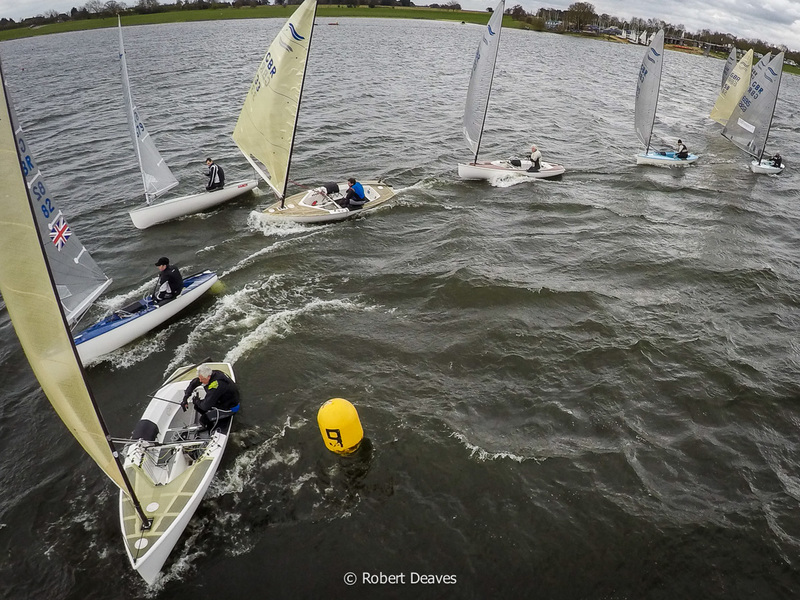 Ben Cornish – Fourth year in the Finn after training the last quad with Giles Scott. Had a great start to the week, but lost direction the past two days and now has an uphill task to take a medal. Zsombor Berecz – Runner up at last year’s Europeans he has not shown his full potential this week. Finished 11th in Rio after some early promise and winning one of the windiest races. 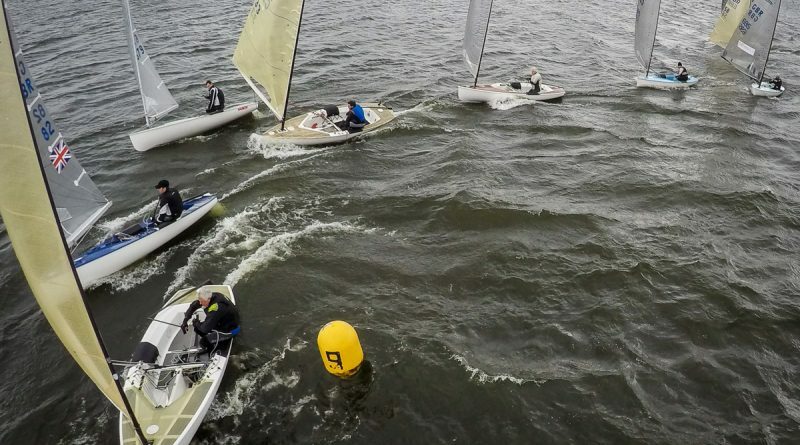 Tapio Nirkko – Most experienced sailor in the fleet now and starting his fourth Olympic campaign. Like several here he is only just back in the boat after time out after Rio. Sunday’s Medal Race is scheduled for 1340 and can be watched live through World Sailing’s YouTube Channel.